BIG News for Shattered Secrets! You guys read all of Shattered Secrets's little teasers. You commented on them and made me feel special. The book has been edited, critiqued, beta-read, torn apart, through the ringer, edited and critiqued again. And NOW . 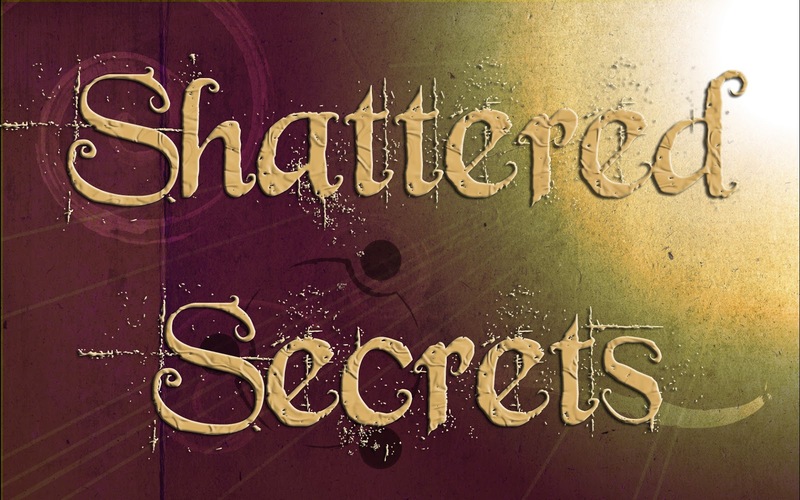 . . now, after all of that, Shattered Secrets is going to be PUBLISHED by the wonderful folks over at Curiosity Quills. Yep, you will finally be able to read the book in its entirety. So, just bear with me until March, and then you can buy a copy for your shelves. If you're in the Sarasota Florida area, you can come meet up with me the first week of March for book signings, chats, etc. I'll post my full schedule of events once all the plans are finalized with my publicist. Looking forward to release day with all of you, my fans, friends, family, and just random-passer-throughers! After being kidnapped, hogtied, and stuffed in the trunk of a car, seventeen-year-old Abigail Nichols' boy problems seem unimportant. Magical beings who guide human emotions are fighting an invisible war dating back to the dawn of time, and Abigail's one of them. The more she learns of her heritage, the less she wants to know. Armed with a very old, very massive book to teach them about their history, Abigail and Derick run away to a place where they think they can be safe and happy, only to have their troubles secretly hitch a ride. BOOM. Starting 2014 with a bang :) Best of luck, and super stoked for you! Thank you! This year is going to rock! So excited! Is there a sign up or way to help you with the Release, etc? I'm happy to help!